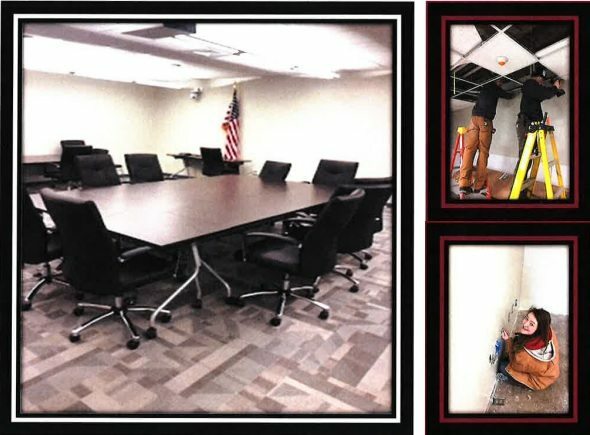 An open house will take place on Saturday, May 5th from 9AM to 12PM at the Webster School Department’s new administrative offices located at 77 Poland Street. Students, parents, families and the public are invited to view the hard work put in by students from Bay Path Regional Vocational Technical High School in Charlton. Students converted unused classroom space into the new offices. The school administrative offices moved from the former Filmer School on East Main Street to the back of Bartlett High School in February. That old school building at 31 East Main Street was put up for sale the day after the move and sealed bids are due at 11:00 AM on Monday, April 30th.